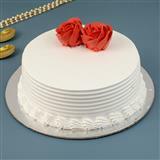 Want to surprise your sister on her birthday? 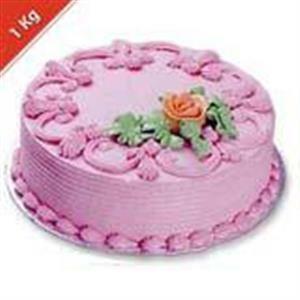 Then send this 1kg eggless strawberry flavored sponge cake that comes with yummy toppings through GiftsAcrossIndia.com. 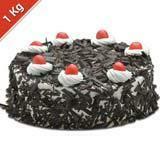 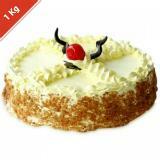 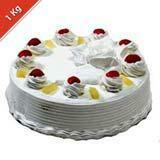 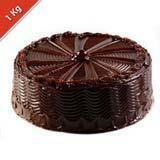 With this tasty cake, you can send other Gifts across India as well to all cities in India.